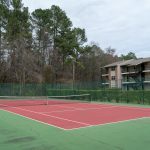 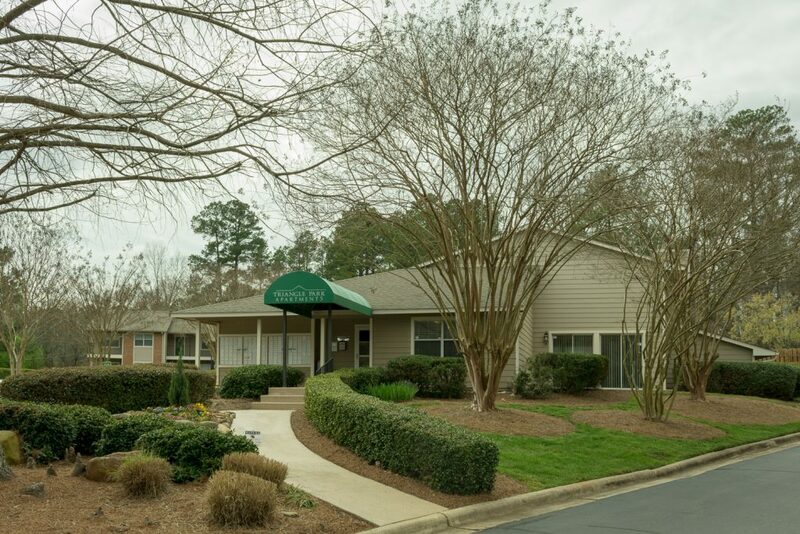 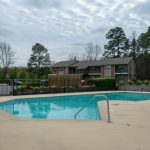 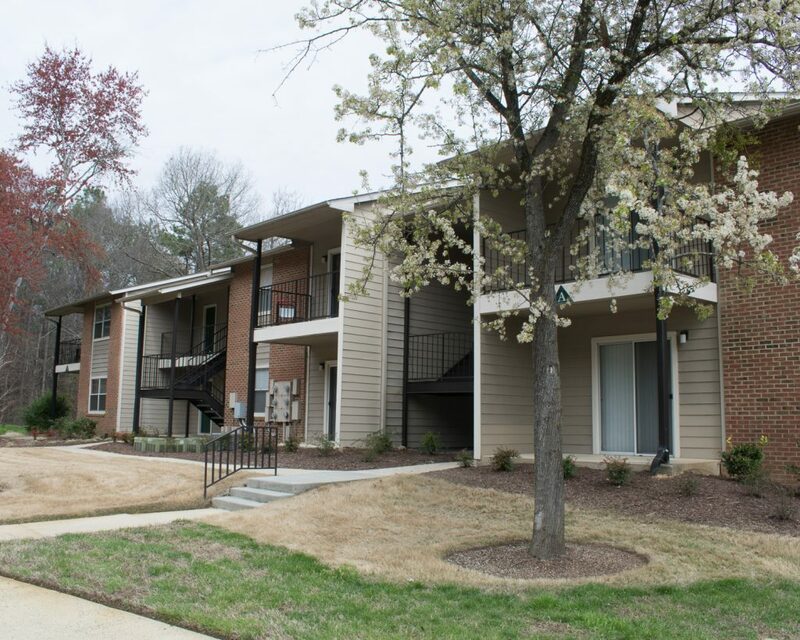 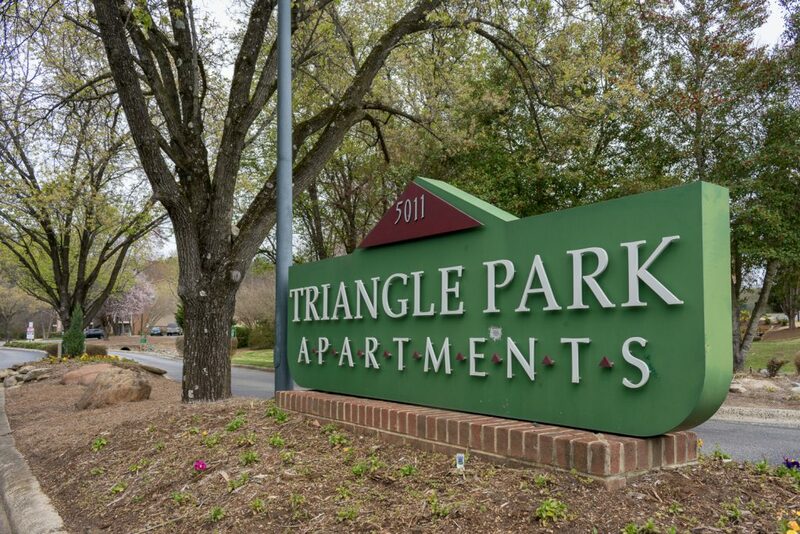 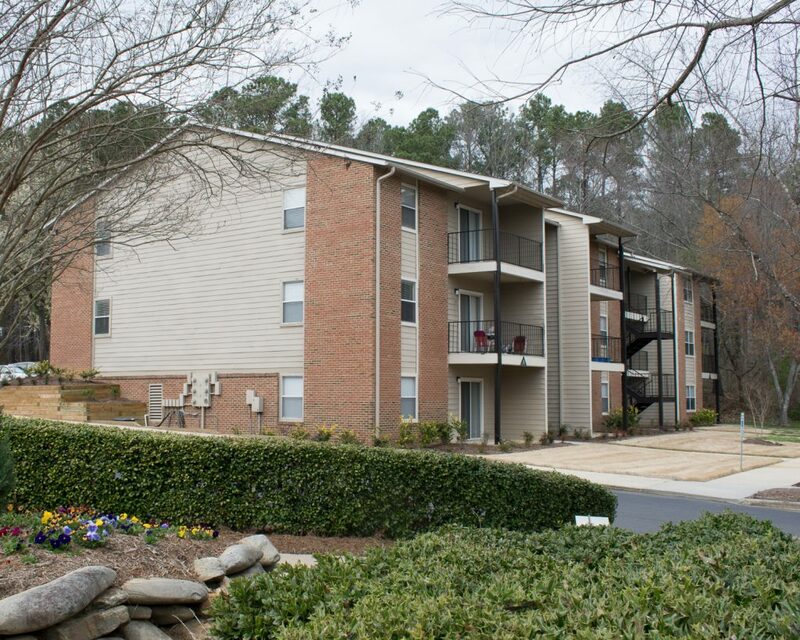 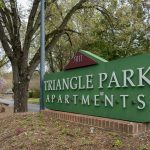 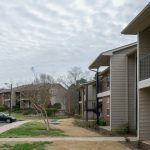 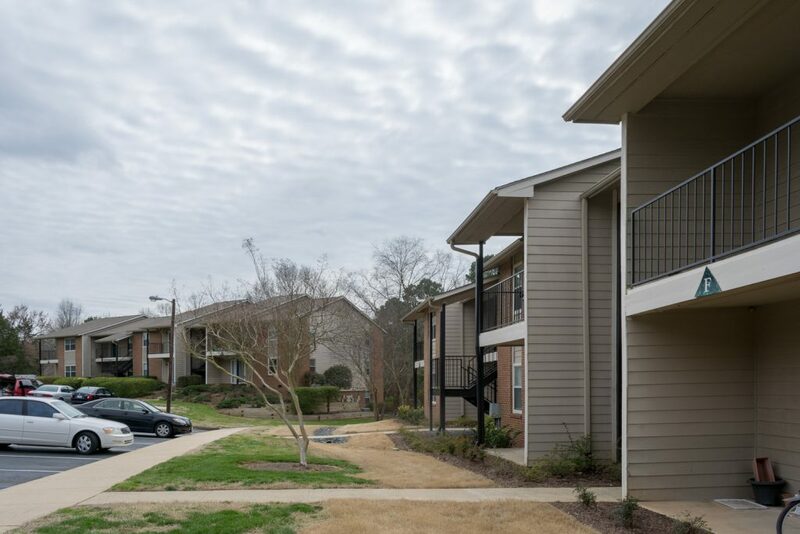 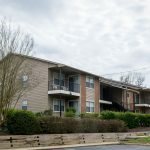 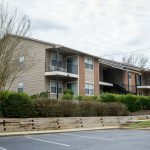 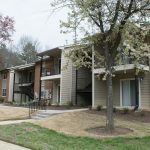 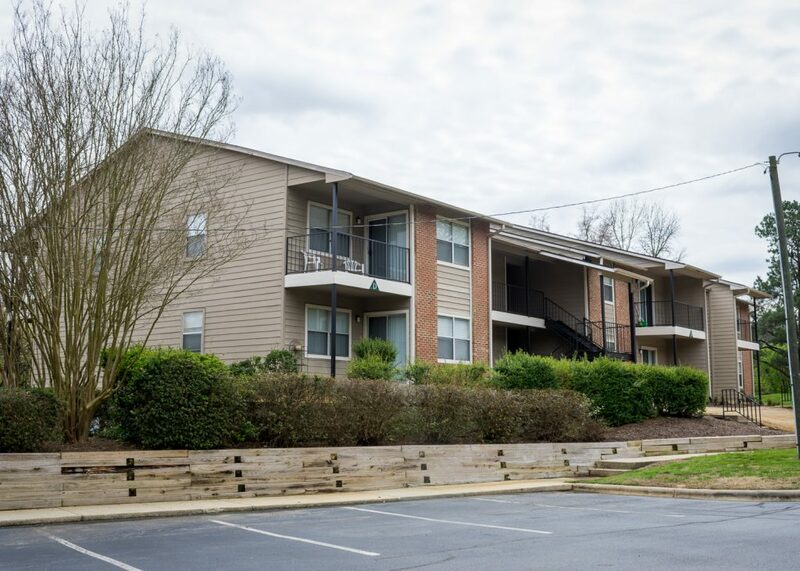 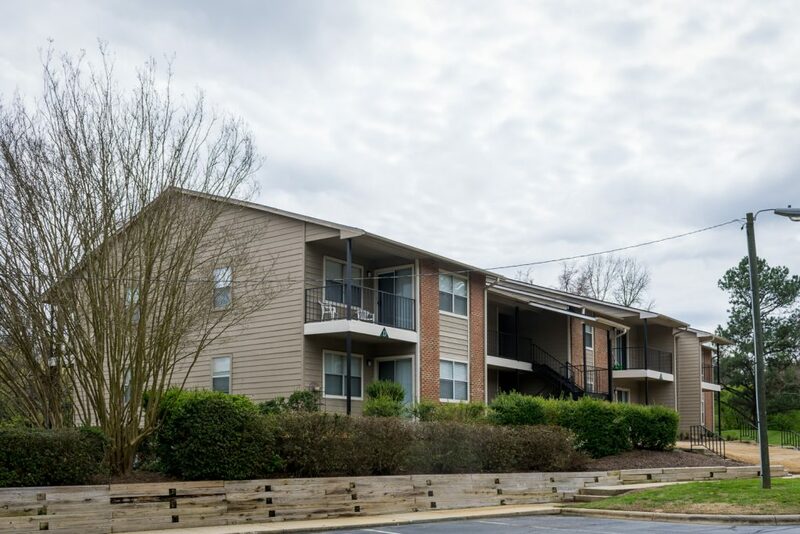 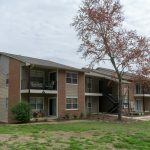 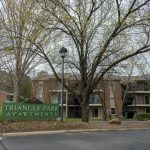 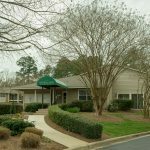 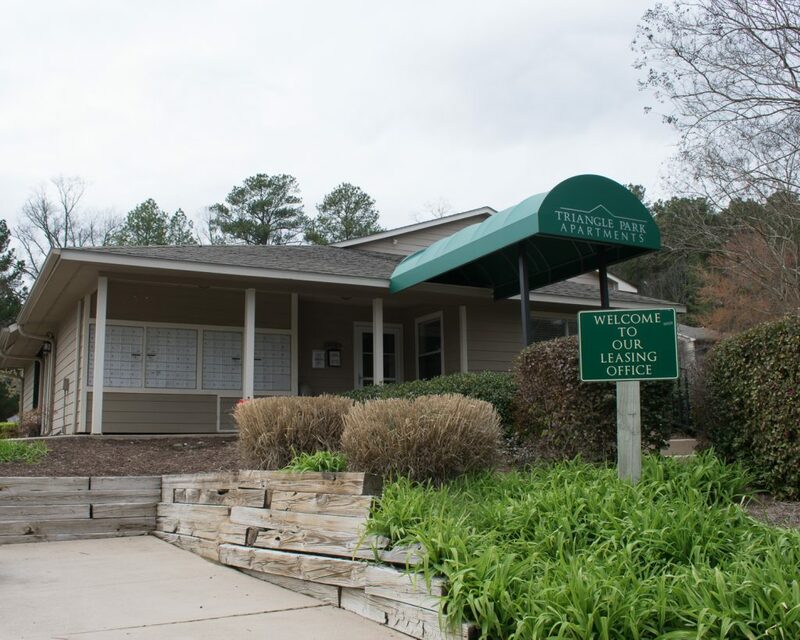 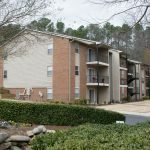 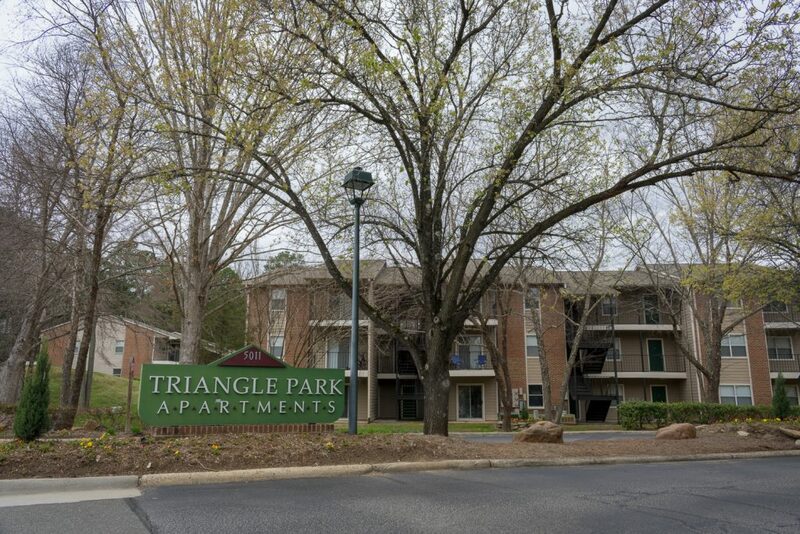 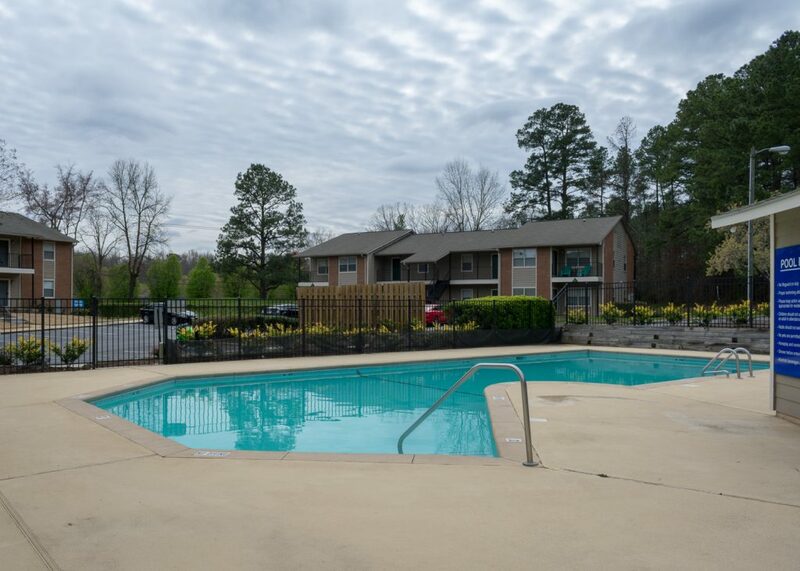 Triangle Park Apartments are a wonderfully maintained multi-family asset, conveniently located next to Research Triangle Park in Durham, NC. 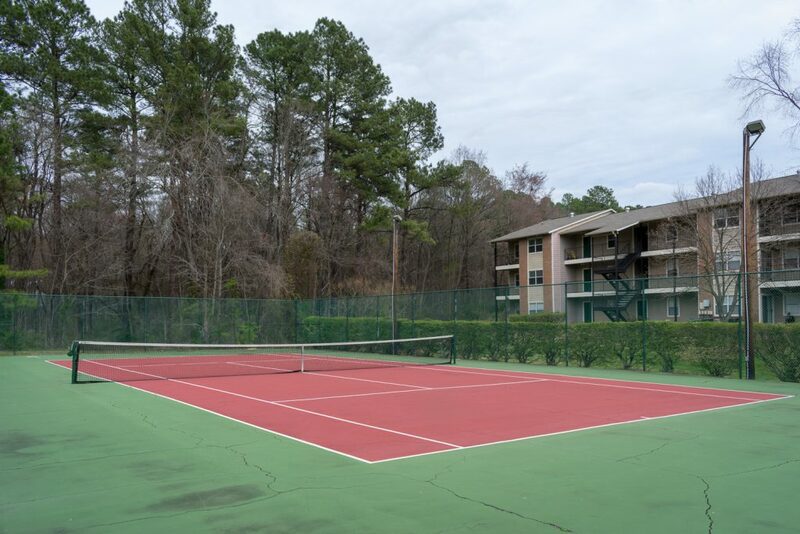 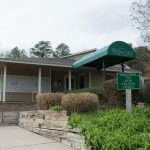 Built in 1986, the property offers great amenities and an attractive mix of one-, two- and three-bedroom apartments. 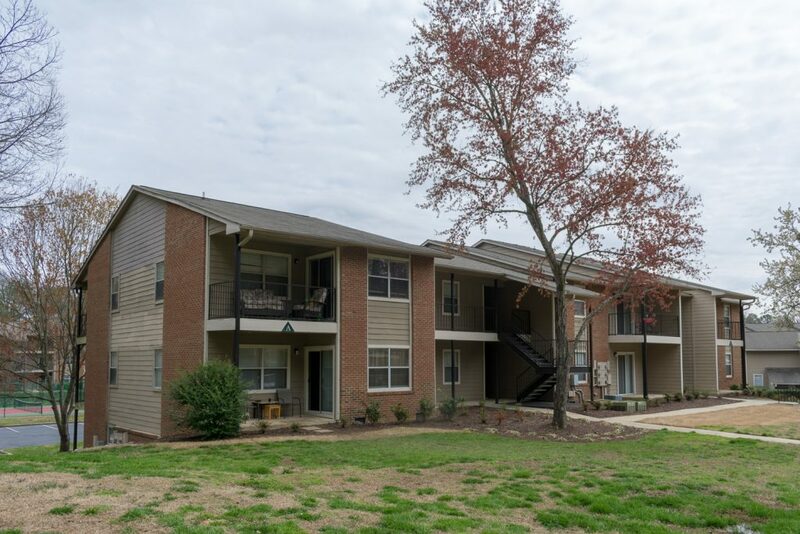 Deaton sourced this opportunity and represented the buyer in this off-market transaction.